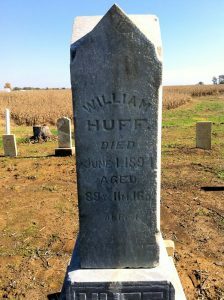 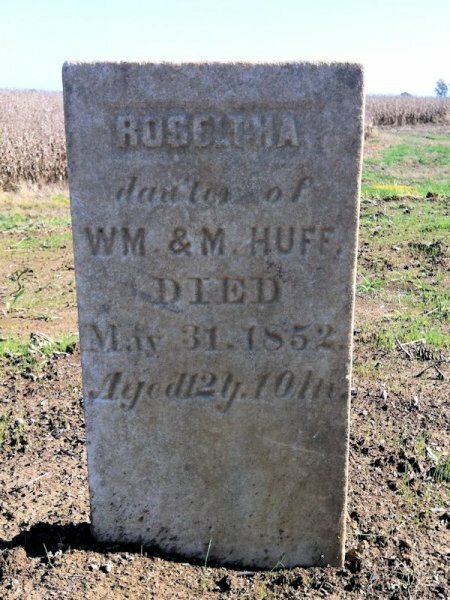 Martha and Bob TURNER have spent many back-breaking hours cleaning the HUFF Cemetery on their property, but the results are fantastic. 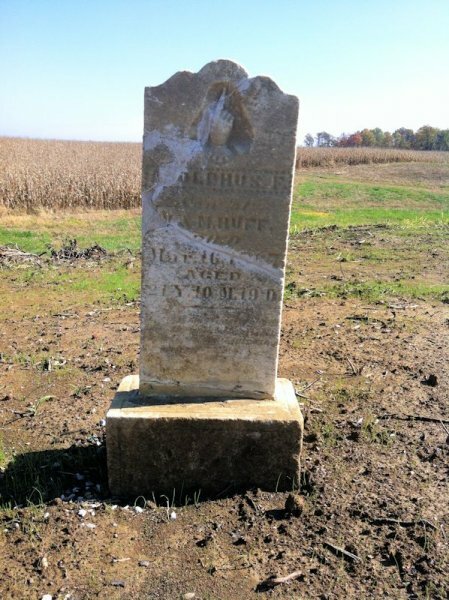 Along with vines and weeds, several large trees had grown up in the cemetery, and all but one of the stones had fallen over. 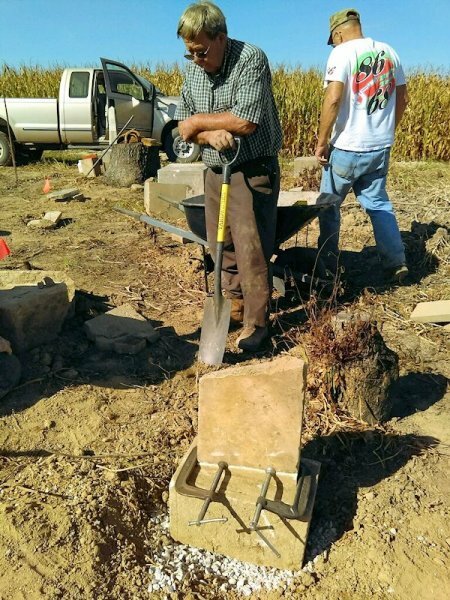 After clearing and leveling the site, Martha and Bob began cleaning and repairing the stones with the help of Jeff and Jay NICOSON. 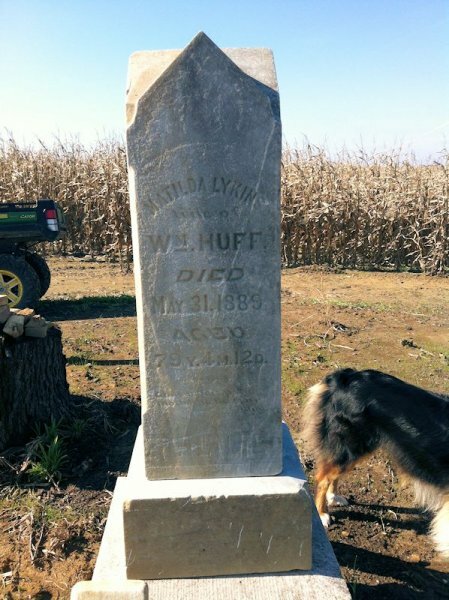 They used the products and methods that Jay had used while restoring the NEIDLINGER Cemetery. 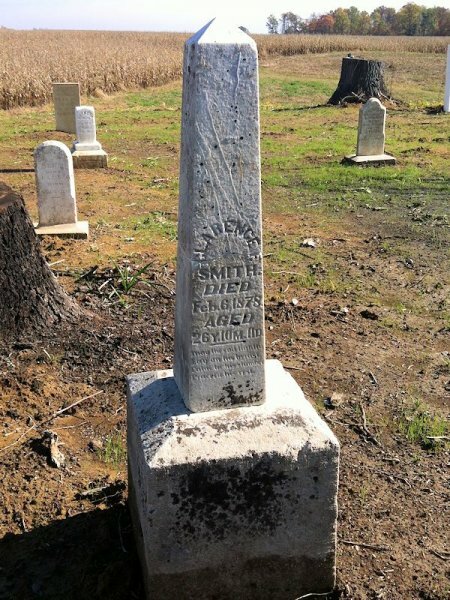 The newly cleaned stones are standing straight and proud…well, maybe the stones are not proud, but the TURNERS are certainly proud of the way the cemetery looks. 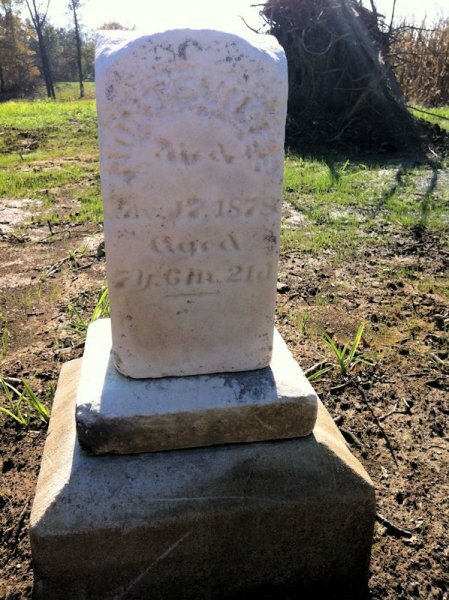 They repaired many broken stones including one that was broken off at the base and then broken into four pieces of varying sizes. 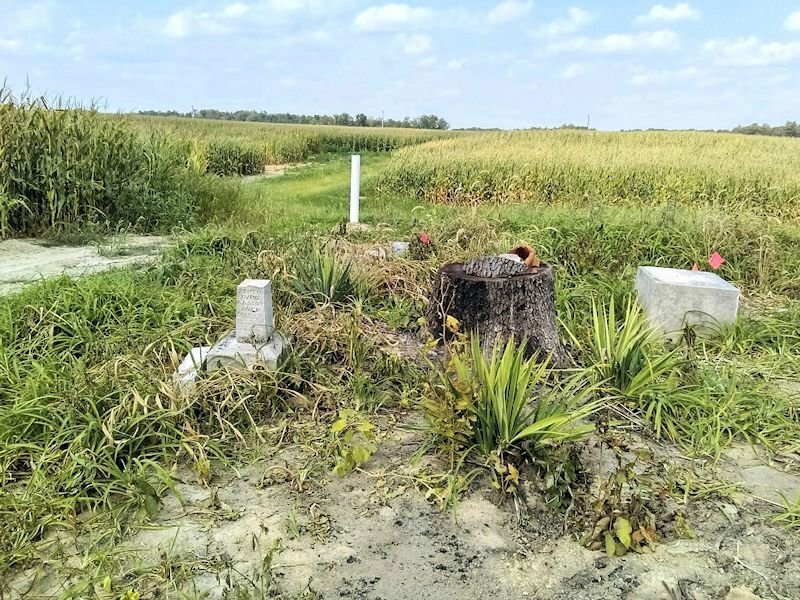 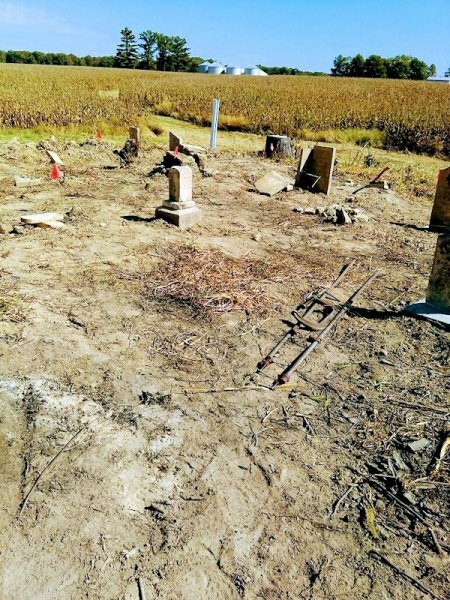 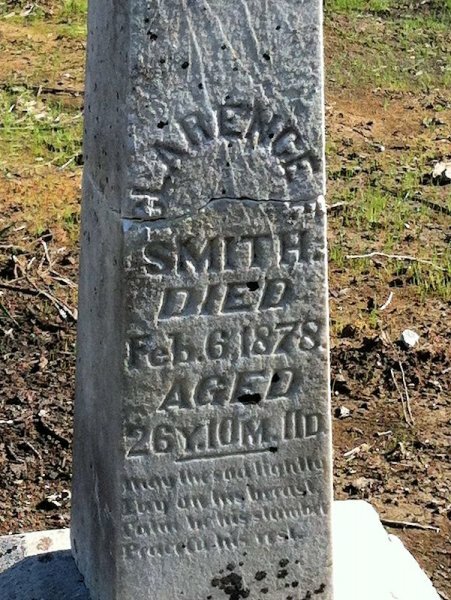 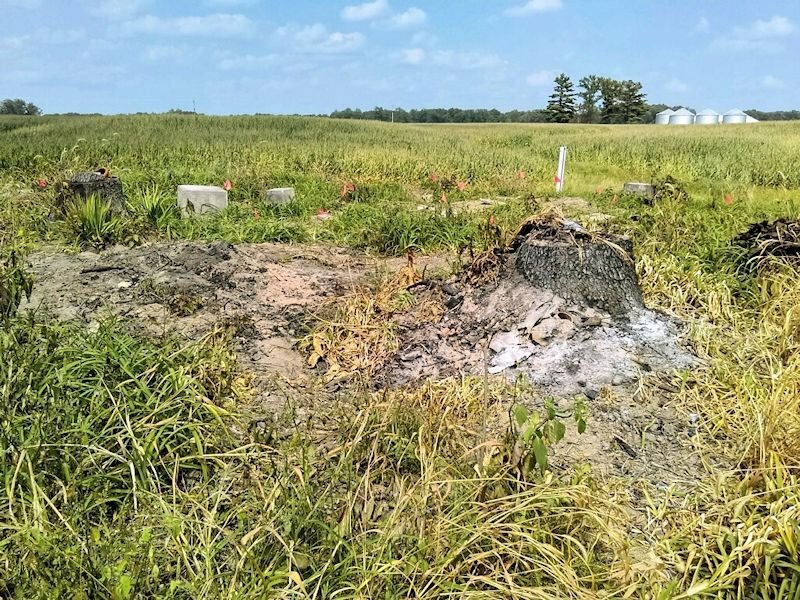 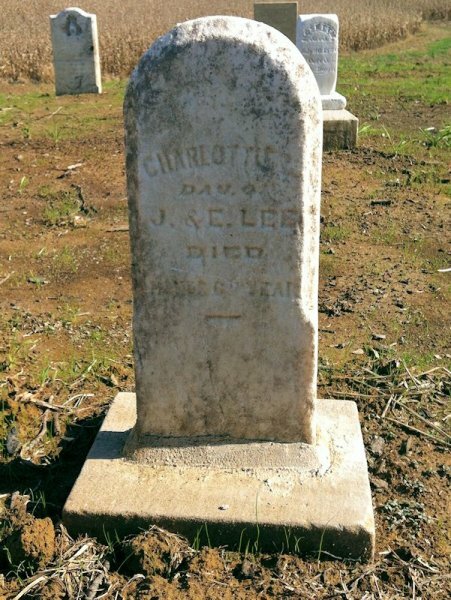 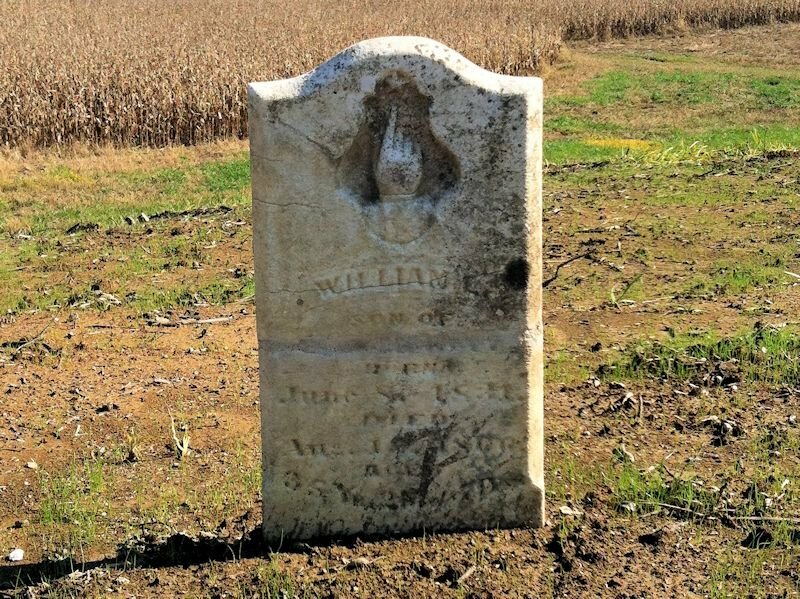 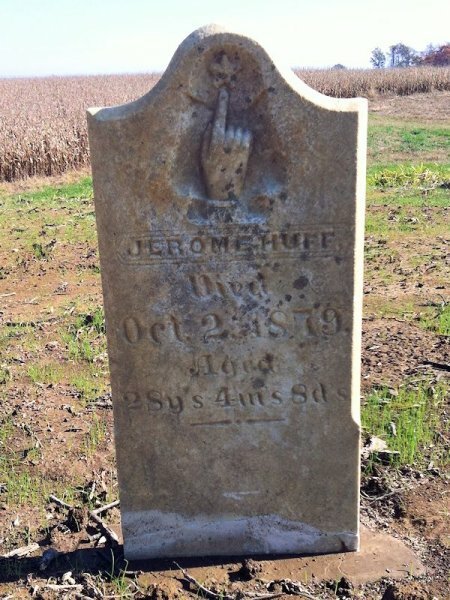 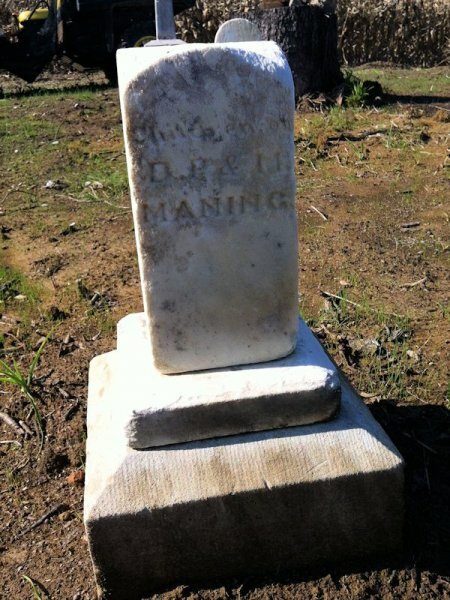 Part of the time restoring the cemetery was like putting a puzzle together; the stone pieces were not always beside the monument bases from which they had been broken. 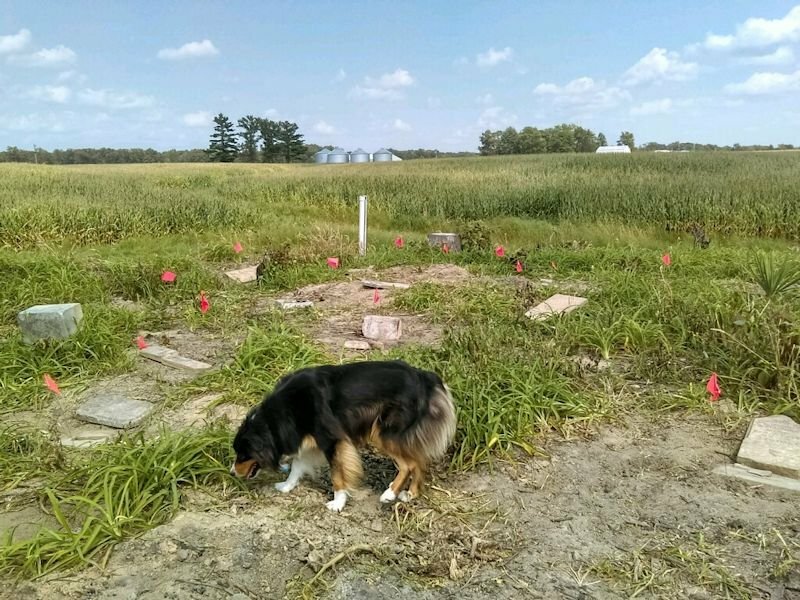 Bob has sowed grass in the freshly leveled dirt, and Martha will be planting wildflowers there next spring. 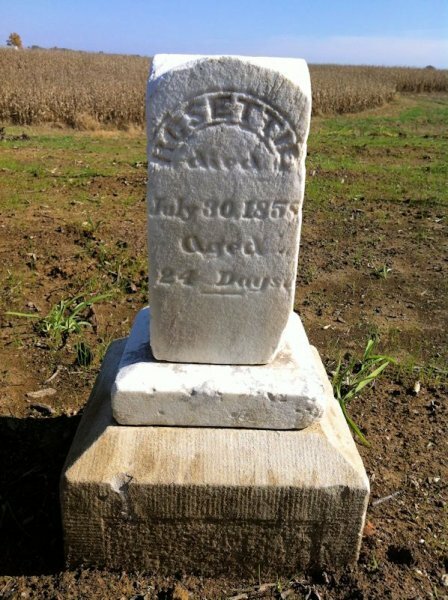 They stated that it would have been a lot harder restoring the cemetery without the help of Jeff and Jay NICOSON. 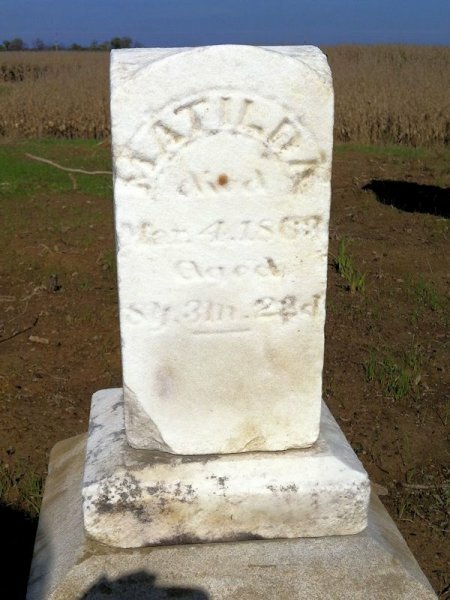 Martha said that she found a lot of information about the cemetery at the Genealogy Library in Center Point.